By now and from many years, singer and guitarist Alex “Guitar” Garcia has been and is one of the greatest musicians devoted to preserve both urban and pre-war blues. He is a tireless worker and, with very few resources and technical means, he did a recording that now becomes a real treasure for all acoustic blues lovers, that gathers some own songs as well as versions coming from Buka White, Blind Lemon Jefferson or Arthur Crudup among others. 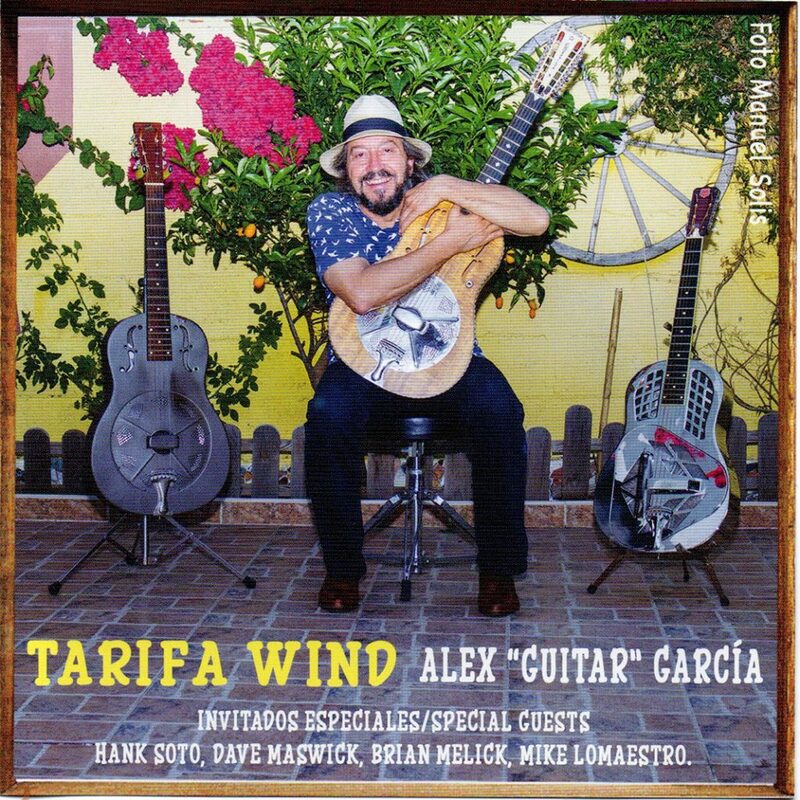 His good friend Hank Soto, member of the group Stony Creek from New York, asked him to send a copy of the recording before it was published and soon Alex received some cds with different collaborations of Stony Creek musicians in order Alex could see what he liked most. Alex decided not to change a single note of what he had received and together with Lluís Cuadrench did the final mixture and production at La Locomotora studios in Terrassa. The good feeling and clever ideas provided by Lluís and New York musicians who helped to give shape to the whole album, can be perfectly felt along the thirteen songs that round up a cool, vibrant and honest album. You will immediately realize that, in spite of the long distance, Hank Soto, Dave Maswick, Brian Melick and Mike Lomaestro perfectly understood what they had to do to enhance Alex’ good work. VERY GOOD.